Every Hire Truck/Tempo company associated with LogisticMart goes through extensive background inspection before we register them with us. 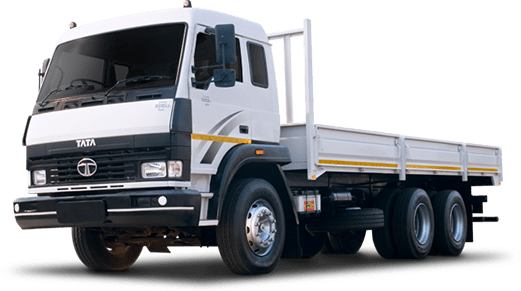 We only connect verified and reliable Truck/Tempo companies of Faridabad. 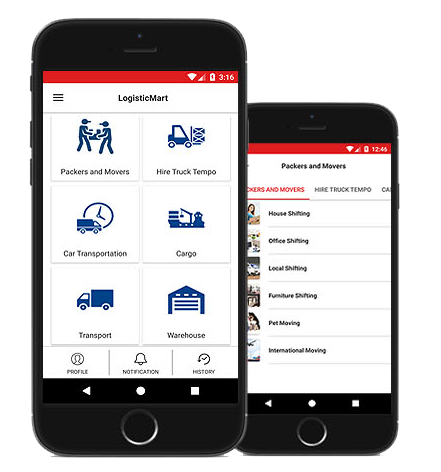 In Last 25 days as of Apr 26 2019, LogisticMart has incorporated more than 4692 requests just in Faridabad. For each request we do a follow-up call to ensure our customers experience has been worthy. your new destination. Safety Cargo Movers & Packers has years of experience in providing solutions regarding packing, loading, unloading and moving strategies which makes moving a pleasant experience for customers. If the damaged items are transported by the truck rental companies in Faridabad, what to do? If in case the service providers have transported some items, which are broken or having dent in it, then you can ask for the compensation with them. First of all try for the direct settlement with the truck hire companies. If the meeting is not fruitful, then you can also take the assistance of the consumer court. You can also write reviews on the social networking sites about your experience with the particular company. What are the things that must not be missed in contract of truck rental Faridabad company? What is the best time to plan goods transportation with truck hire companies in Faridabad? If you have kids, then it will be highly suitable to shift by hiring truck carrier companies during summer holidays or weekends. If you want to save some money during moving, then it is better to hire the service providers during the winter season since it is the off season for them and relocation rate is nominal.